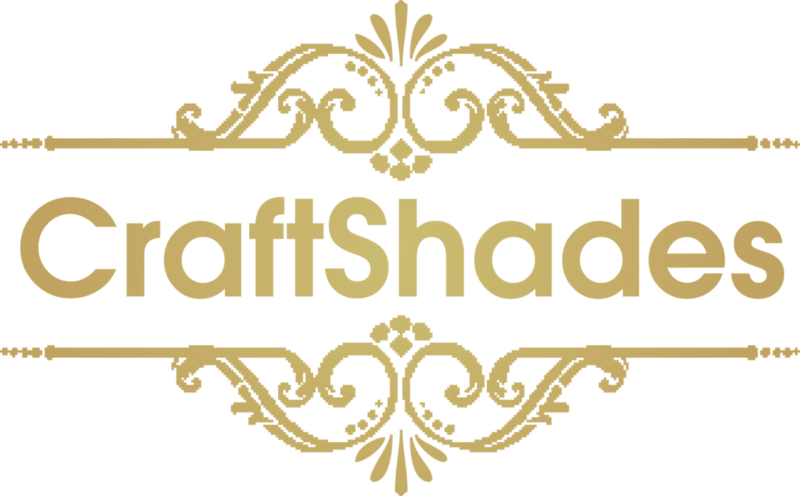 Craftshades was established in 2015. After a humble start, it has successfully grown to become one of the largest leading manufacturers and exporters of Leather and Eco friendly bags. Our customers are based in UK, South Afrika, Kuwait, USA and AUSTRALIA. We have a team of highly experienced managers and we hire skilled workers. Our workers are provided modern and well maintained equipment that are critical not only for high quality products but also for safe workplace practices. At CraftShade, leather bags manufacturer in udaipur specialise in the bespoke manufacturing of leather bags, Dairies, Volate, belts and small leather goods. We are making products for luxury global brands, high street fashion brands and small independent stores. Every piece produced by us is manufactured through a process of continuous quality control, from receiving and checking the leather to the final retail ready packaging. Our customers are offered access to a large range of the best leathers in world, we can help to make the right choice for your products. Alternatively, our customers may provide leathers to us, in order to match the rest of their collection.